The Eden Sher-fronted spinoff of The Middle may have been nixed by ABC, but the actress has already lined up her next TV role. She will next be seen on the forthcoming final season of Jane the Virgin. 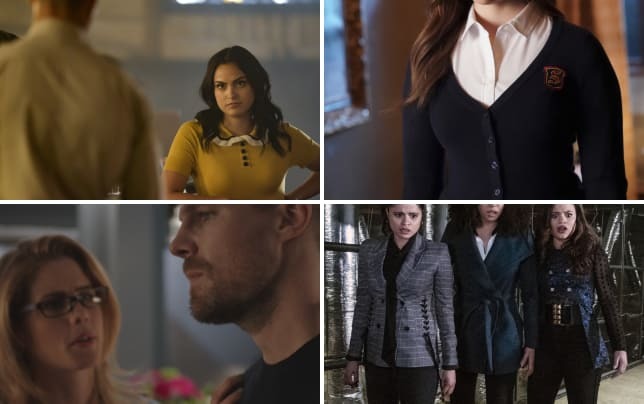 The news was revealed by the show's executive producer, Jennie Urman, during the Television Critics Association winter press tour on Thursday. If there's one thing we learned throughout the nine-season run of The Middle, it's that Sher has impeccable comedy timing. That's likely why the proposed spinoff of the comedy had a lot of buzz going for it. Having the actress share the screen with Jaime Camil is going to make for some great scenes. 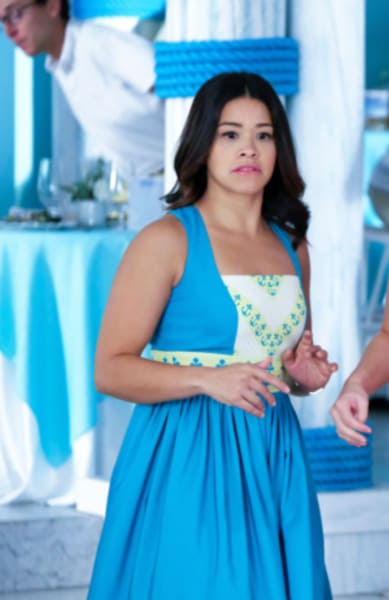 As previously reported, Jane the Virgin Season 5 will premiere Wednesday, March 27 once All American wraps its run. While it's bittersweet to see such a well-written show coming to an end, it's definitely the perfect time to end it. It's crazy to think that many pegged it to be an early cancellation when it first debuted based on the title of the series alone. However, it helped put The CW on the map as far as the awards go, and helped propel star Gina Rodriguez to stardom. It makes sense then that the network would want to keep the franchise alive by way of a new spinoff that would take an anthology approach. Jane the Novela snagged a pilot order in January, and each season will follow a novel that Jane has written. What's more, Gina Rodriguez will narrate each episode. It's the perfect idea for a spinoff, but there's no telling whether any actors from the original series will appear in the flesh. Time will tell, but we must stress that the show has not received a formal series order as of press time. A pilot commitment has been confirmed.